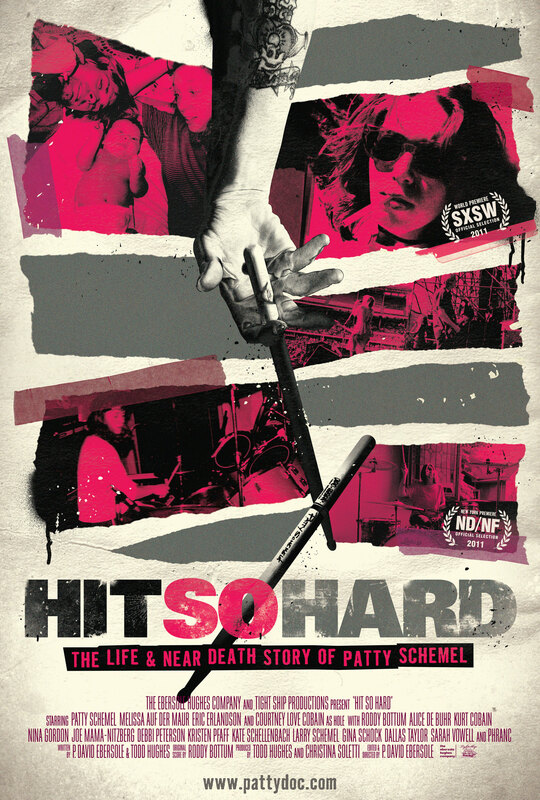 Subtitled The Life and Near Death Story of Patty Schemel, Hit So Hard is a frank and – given the excesses on display – sobering account of how lucky Patty was to survive a period when drugs were as prevalent in her life as the music that inspired her. 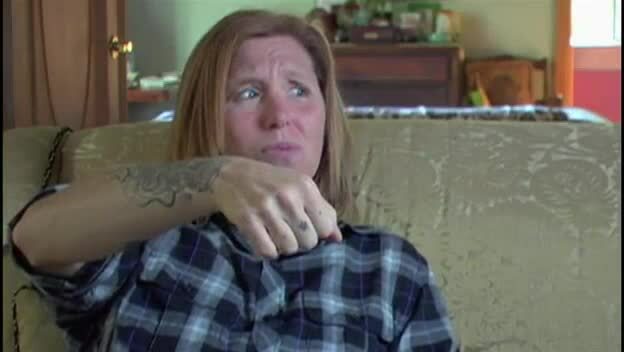 What is perhaps most surprising about Patty’s story is that her drug addiction wasn’t a reaction to the lingering effects of an unhappy childhood, or the fallout from a doomed love affair, or any of the myriad other reasons that some addicts confess to when they reach rock bottom. Instead, Patty was a victim of the drug culture that was tacitly condoned within the music industry, and which claimed the lives of people like Kurt Cobain. 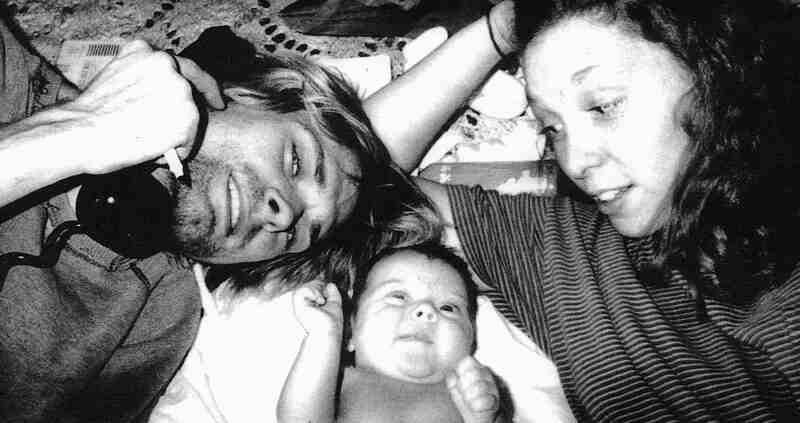 She and Cobain were good friends, and the movie reflects on their relationship (she lived with Cobain and Love for a time), while his death acts as a foreshadowing of Patty’s own potential for self-destruction. Even the death of Hole bassist Kristen Pfaff two months later – a blow that might have precipitated a further emotional downward spiral – is dealt with more readily than expected. Losing her role within Hole pushed Patty over the edge, but it was one she was already pre-disposed to fall from. Though drug addiction and its consequences play a large part in Patty’s story, it’s the music that holds centre stage, from her early beginnings in bands such as Sybil and Doll Squad, to the heady days with Hole, and even now, playing with a variety of bands and teaching drumming. Interviews with some of Patty’s contemporaries show the high regard she has within the industry, and even now the other members of Hole acknowledge that the treatment she received on that third album wasn’t right; regret is the rightful order of the day. Through it all, Patty is an honest, engaging presence, certain and concise, and unafraid to confront her own failings. Having found a cache of Hi8 video footage she herself shot while on a world tour to support Hole’s second album, Patty has used this as the basis for the movie, and Ebersole has confidently weaved this and other archival footage into the non-linear narrative of Patty’s life, placing key moments at seemingly odd juxtapositions to other moments that are important (how she came out to her mother, Terry, happens much later in the movie than you might expect). Yet, as a whole, it works, and the reminiscences of Erlandson and Love offer valuable confirmations of Patty’s own recollections. What could have been another rock and roll tragedy is instead a tale of personal triumph, and one that eclipses the fame and fortune she had for six brief but incredible years. Rating: 8/10 – what could easily have been presented – and promoted – as a cautionary tale, Hit So Hard (ironically a song title from that disastrous third album) avoids being a standard rock biopic, and tells its story simply and in a straightforward manner; there’s plenty of heartache and tragedy on display (and on many levels), but Patty Schemel’s level-headed approach to her own life and career makes hearing her story all the more rewarding and, yes, entertaining.